Happy New Year! As we welcome 2017, we're introducing a new monthly newsletter to keep you up to date with Virginia Beach Master Gardener events, seasonal garden tips, and news from Virginia Cooperative Extension. 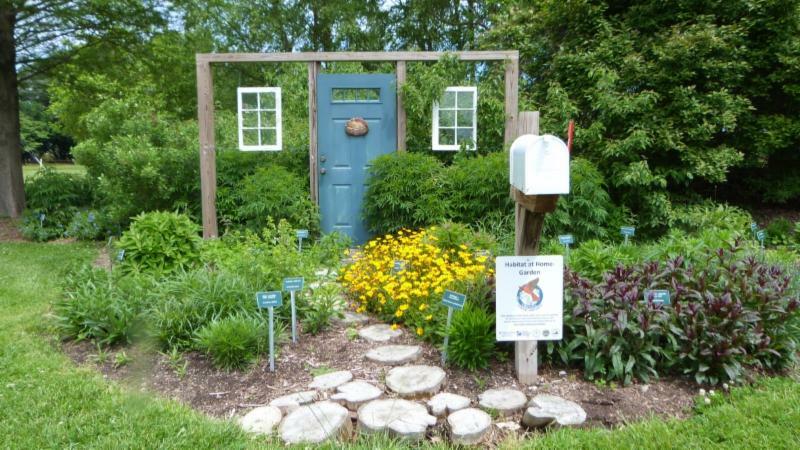 We'll also be highlighting one of the many garden projects that Master Gardeners maintain throughout the city. 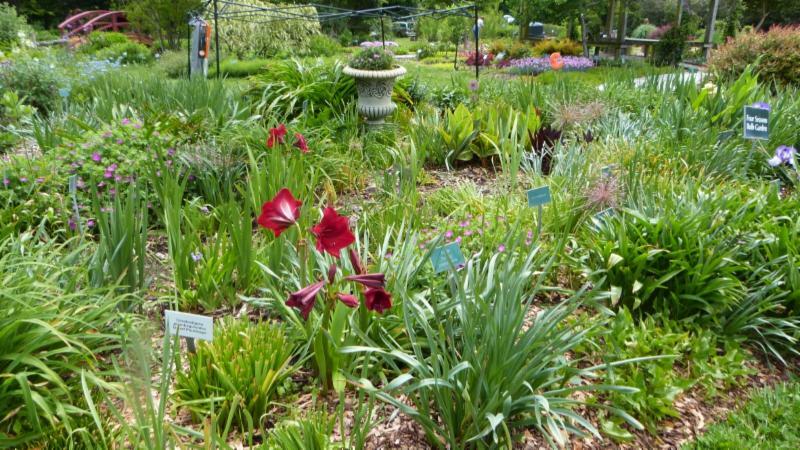 These gardens are open to the public and most can be visited 365 days of the year. We have a lot planned for this year! Gardening Talks & Workshops offer topics on a wide range of gardening methods and styles, so there's something for everyone. Our January talk features very special guests - Shadow and Star - a Great Horned Owl and a Barred Owl. We've added more hands-on workshops. Register early because they fill up quickly! Monthly Rain Barrel workshops begin in March and are held at the Virginia Beach Farmer's Market. Plant Doctor Clinics expanded to five different locations in 2016 - Virginia Beach Farmer's Market, Shore Drive Farmer's Market, NEX Garden Center @ Oceana, NEX Garden Center @ Little Creek, and the Old Beach Farmer's Market @ Croc's. Volunteers man the clinics several Saturdays a month from spring to fall to answer gardening questions and help troubleshoot garden problems. 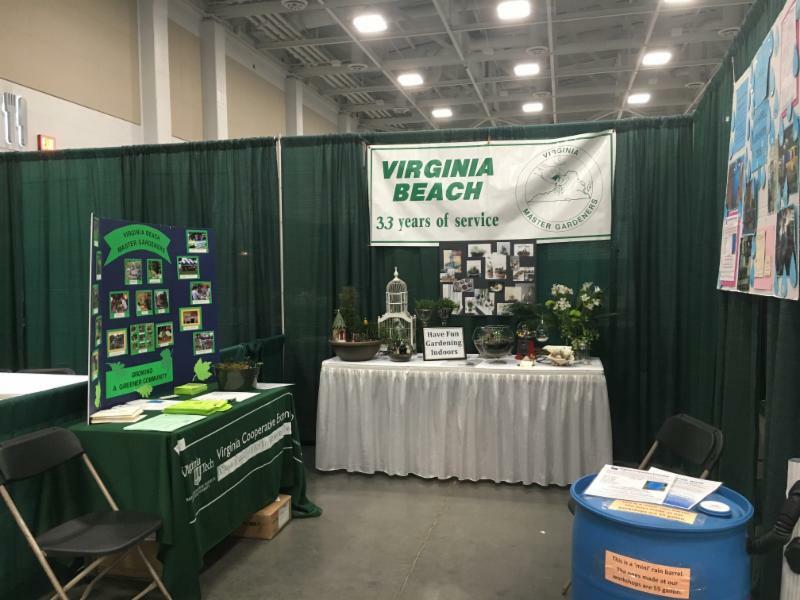 Help is available year round through the Master Gardener Help Desk by calling 757-385-8156 or email your question to vbmghelp@vbgov.com. Here's to a great year! We hope to see you in the garden! Wildlife and the Home Garden: Dana Lusher, Permitted Wildlife Rehabilitator & Educator Learn the benefits of creating an “Owl Friendly” environment in and around your home garden, along with Shadow (a Great Horned Owl), Star (a Barred Owl), & a Screech Owl. 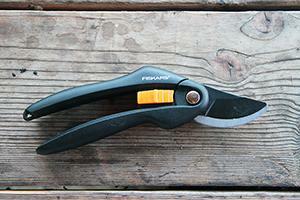 Gardening Talks are held at the Meyera E. Oberndorf Central Library, 7-8pm. Free. Visit us at our booth in the Education area! 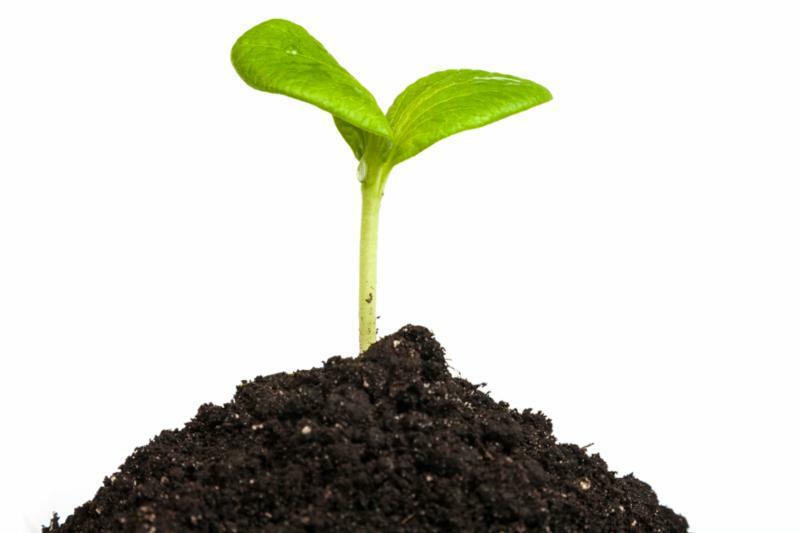 While spring may seem a long way away, many flower seeds can be started indoors 12 - 14 weeks before transplanting outdoors. You don't need costly equipment or much space to start a few seeds - just a warm spot and plenty of light. 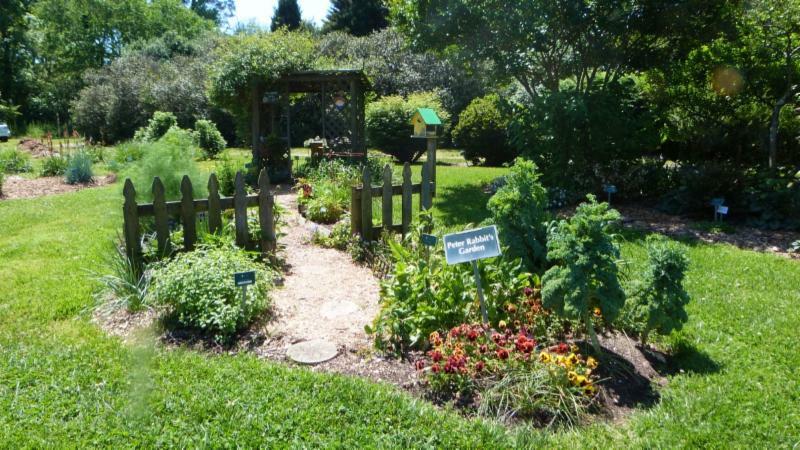 The Theme Gardens comprise 18 individual garden beds within the display gardens at Hampton Roads Agricultural Research and Extension Center (HRAREC), 1444 Diamond Springs Rd., and also includes the Enabling Garden and the Compost Demonstration Area. 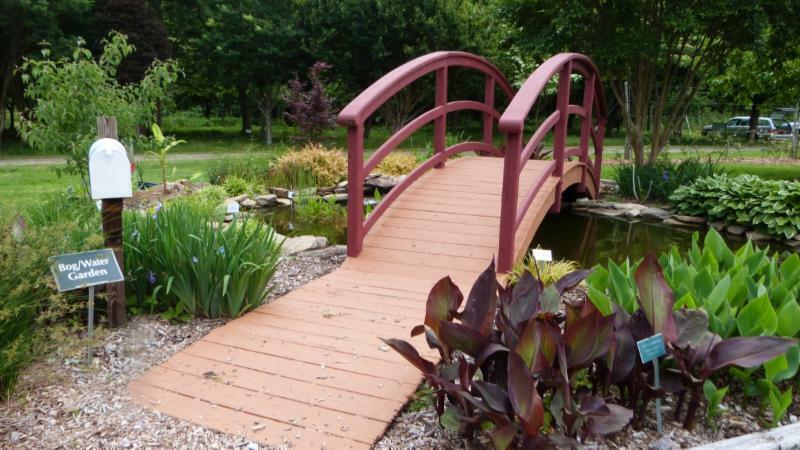 Master Gardeners are involved with the plant research and selection, installation, division, pruning and weekly maintenance. The gardens are part of the Display Gardens that are open to the public seven days a week as a teaching and learning garden. Volunteers are on site on Thursday mornings from April through October. 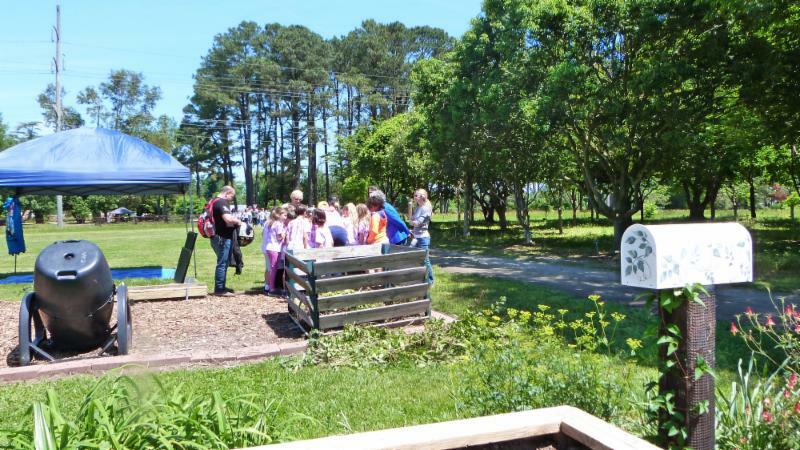 In addition, volunteers provide tours and educational information to the public who visit the garden, including school groups, Junior Master Gardener Summer Camp attendees, senior citizen groups, garden clubs, other Master Gardener groups and the attendees to the Fall Gardening Festival in September. Tree Talks 2017: Pruning and planting basics, with information on tools, tree and shrub care; 8:30am – 2:00pm at Hampton Roads AREC, Registration opens Jan 1, 2017 register at eventbrite.com, search Tree Talks 2017. Discussion of urban fruit trees and shrubs including Apple, Pear, Peach, Cherries, Grapes, Hops and 4 types of berry bushes.